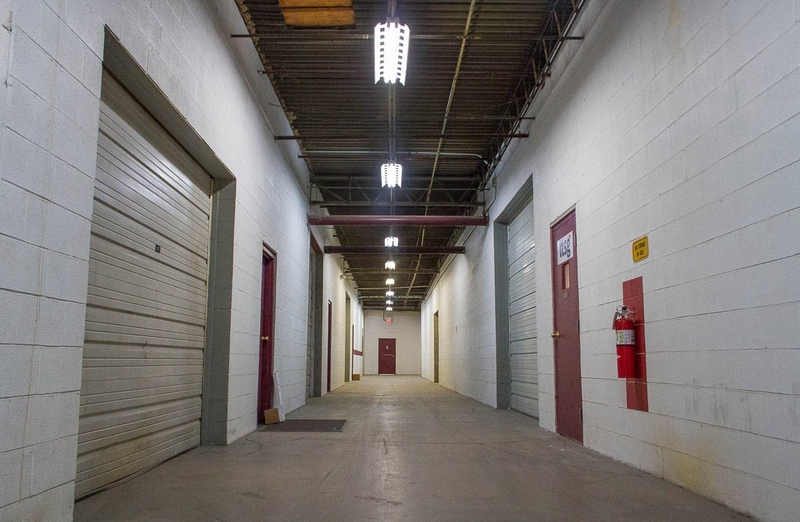 Cedar Ave Business Center offers a variety of spaces including office, warehouse and storage. 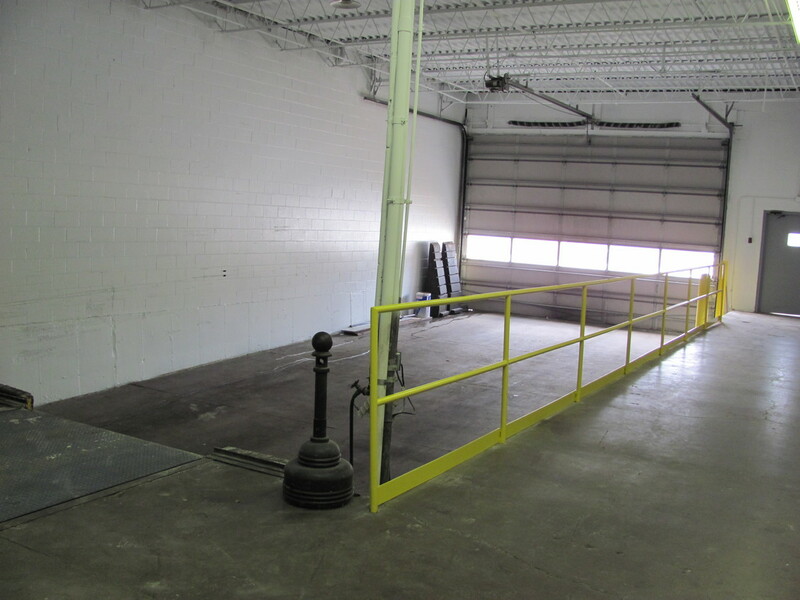 920 Cedar Ave is 114,854sf of expansive warehouse and roof, offering ample room for warehousing, distribution, showroom and much more. 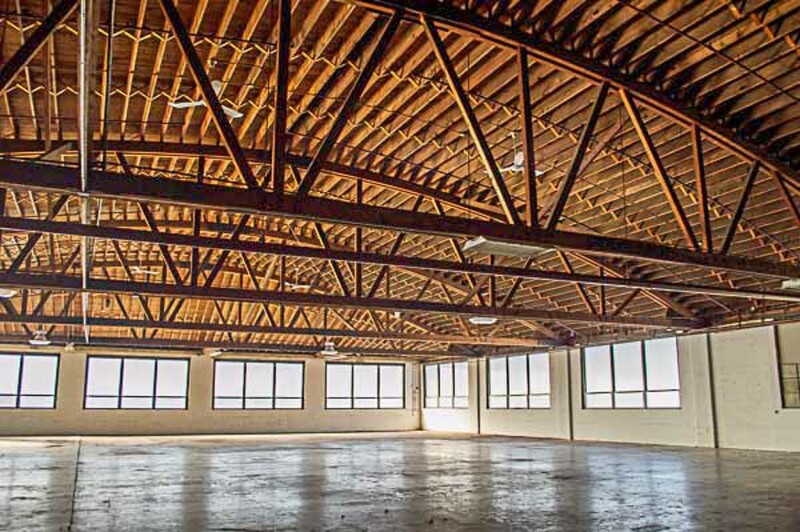 There is also extensive natural light throughout the space. 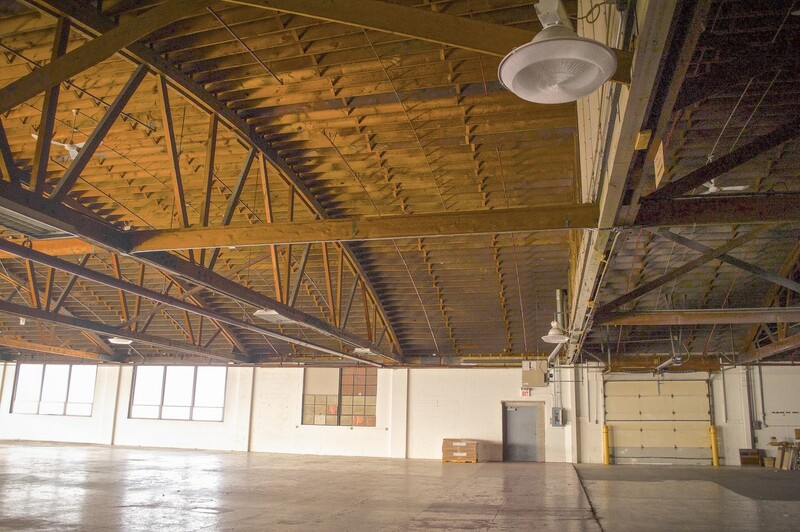 This is a truly unique warehouse space with historic ambiance and practicality mixed together along with great rental rates. Located off of Rt 64 near to Routes 31,25 and 59 as well as Randall Rd. 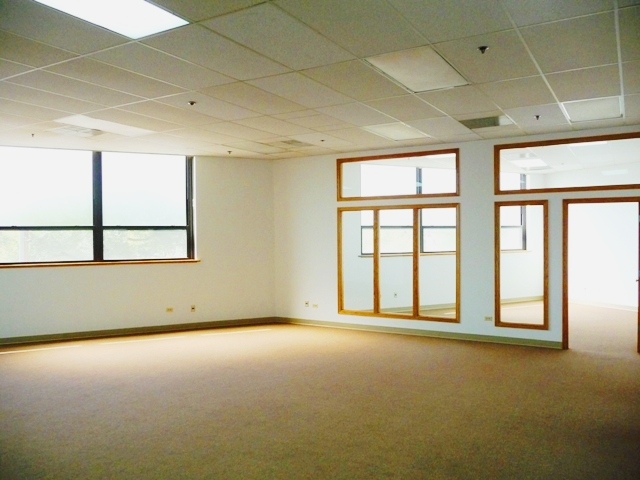 Currently, there are 5 suites available for lease.